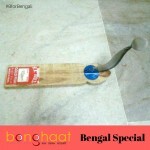 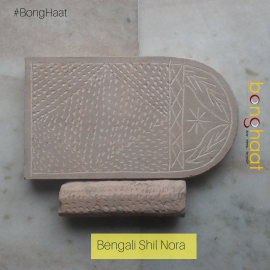 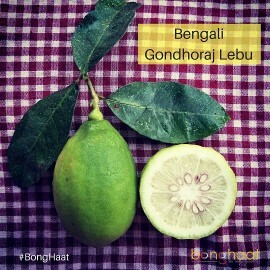 This two in one Bengali Boti will serve the purpose of grating coconut and cutting fruit, vegetables, fish, meat etc. 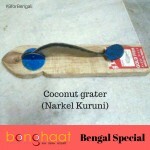 This Narkel Kuruni is a must in all Bengali kitchen especially during Durga Puja when Narkel Naru is made as a custom of Bengali people. 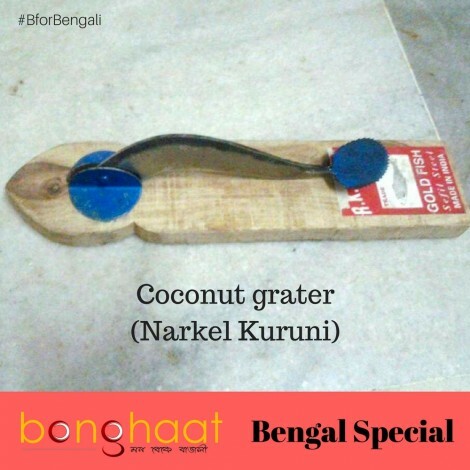 This Narkel Kuruni is having a wooden base with sharpe blade for cutting fruit, vegetables, fish, meat and to grate coconut. 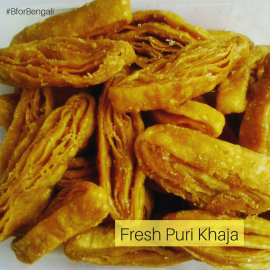 This Narkel Kuruni is sourced fresh from the market in Kolkata. 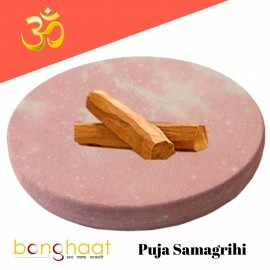 The length of this product is around 30 centimeter and weight is around 400 grams and it is packed with proper care for shipment.